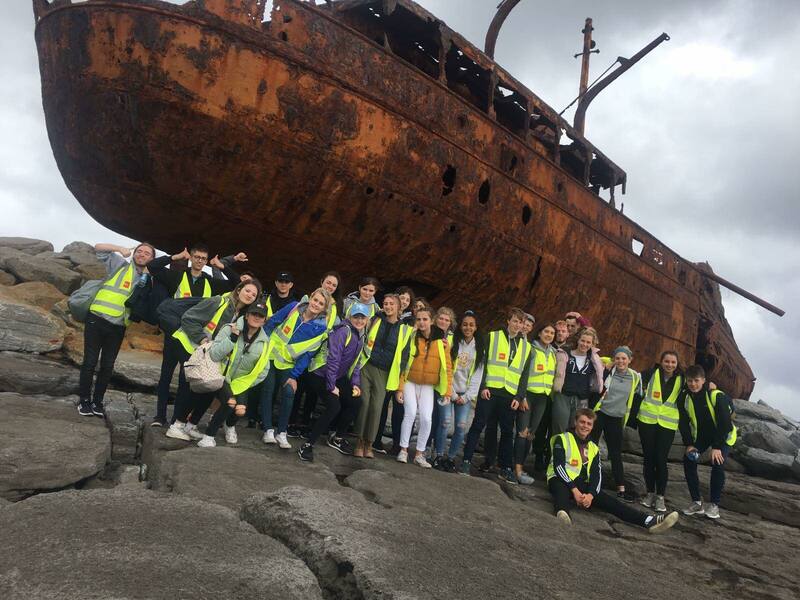 Located in An Cheathrú Rua in the heart of the Conamara Gaeltacht, Coláiste Cholumba provides the ideal base for students to further their appreciation and knowledge of not only the Irish language but also of our rich historical culture. 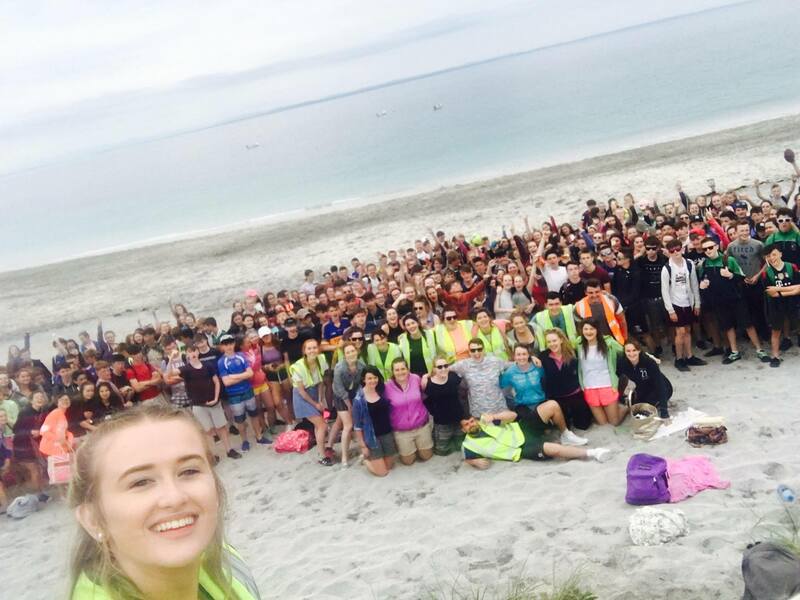 Coláiste Cholumba has been running Irish courses in the Gaeltacht for almost forty years. Our experience and expertise have enabled us to provide an excellent service to all our students, ensuring that they return home with a greatly enhanced appreciation and grasp of the language and our culture. We use the communicative approach and avail of all modern teaching aids as well as drama and other techniques to ensure that each student has the greatest opportunity to improve his or her Irish.